Abdelaziz is as confident in his client inside the octagon as in a boxing ring, and even more confident that Mayweather is just using Khabib’s name to stay relevant. “Khabib is wide. 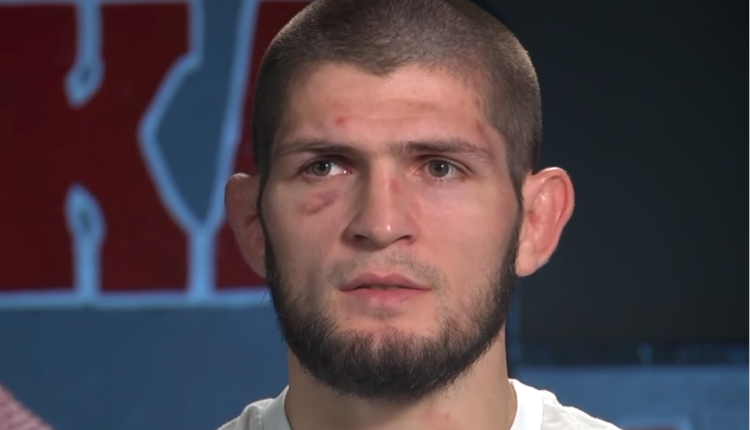 When Khabib is boxing him, he will cover him. He will put his body on him, make him tired. Carry the weight and get him tired. 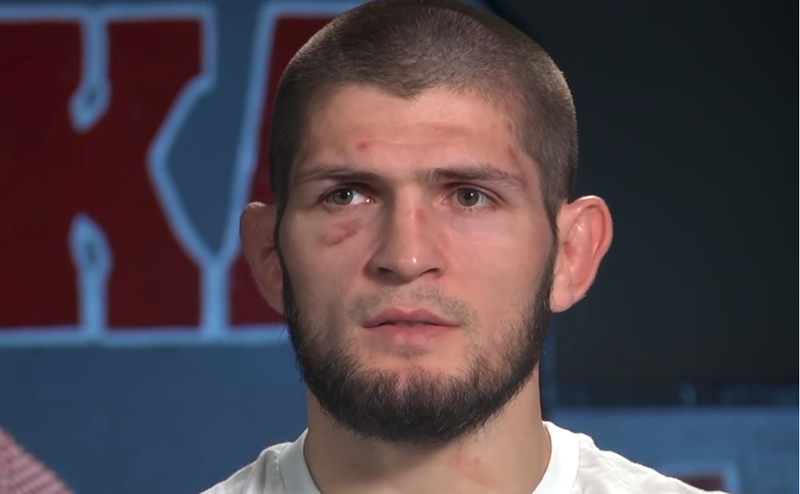 I think 100 percent [Khabib can win],” Abdelaziz said.